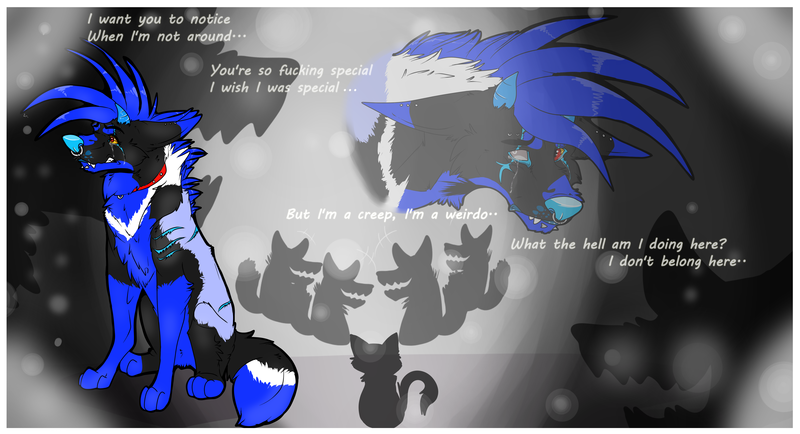 Eh.. vent art. Will be scrapped later. I do not think that Shadow is a creep. Shadow is a very fascinating Wolf who can really cool, funny, cute, and a badass. I hope that you can make more fanfiction about this special Wolf or Hellhound. Keep it up for me, please.